Manufacturer of parquet flooring, rustic solid oak furniture and oak stairs. Producent van parketvloeren, massief rustiek eiken meubelen en van eiken trappen. 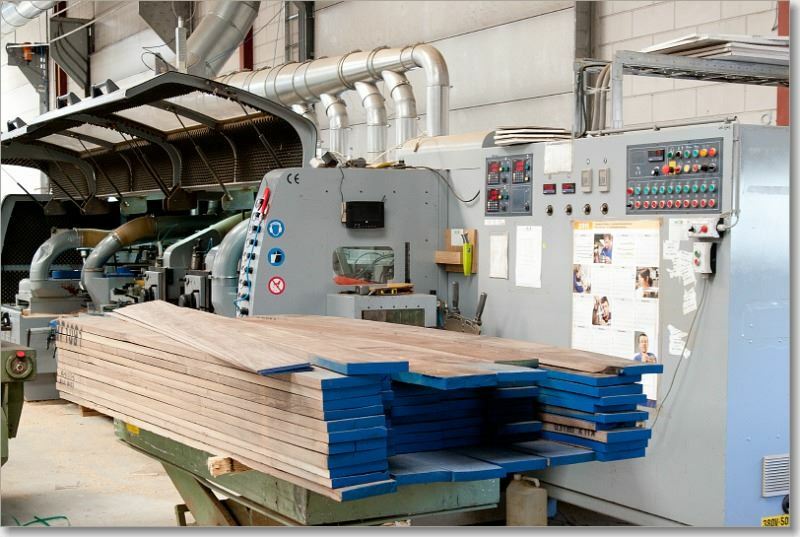 HCE Wood Products has been producing Alfa Parquet flooring for well over 10 years. Our long experience and skilled craftsmanship mean that Alfa Parquet has become a household name with floors to suit any interior. If it’s genuine rustic solid oak furniture you want, look no further than HCE Wood Products in Zelhem. Our factory has been producing its own furniture for more than 18 years. HCE Wood Products designs, develops and manufactures high-quality wood stairs for any interior to suit any individual style and mood. 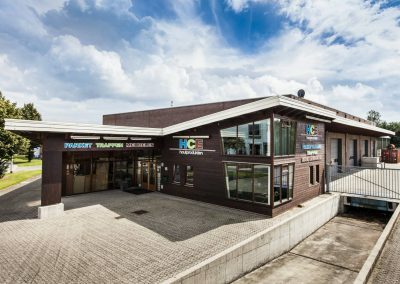 HCE Wood Products B.V., based in Zelhem in the Achterhoek region of the Netherlands, is a manufacturer of parquet flooring, rustic solid oak furniture and oak stairs. 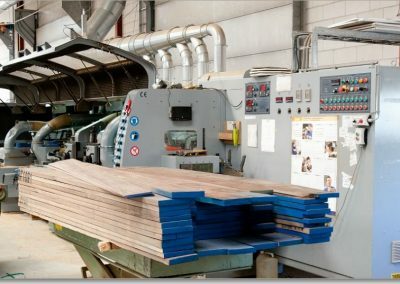 HCE Wood Products’ parquet floors are produced using ultra modern equipment at its production site in Zelhem. The rustic solid oak furniture is produced in Romania, where HCE Wood Products has had its own factory for over 20 years. 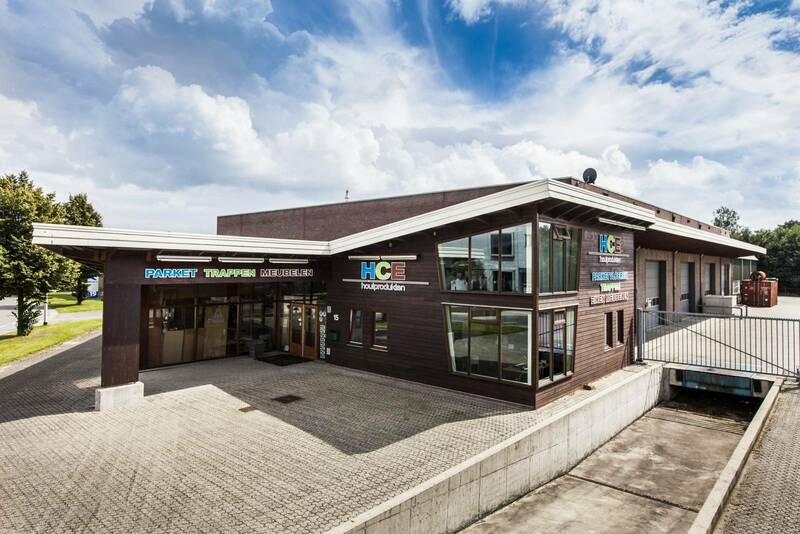 HCE Wood Products B.V. sells its parquet floors under the name of Alfa Parquet and its rustic solid oak furniture under the name of Alfa Furniture.